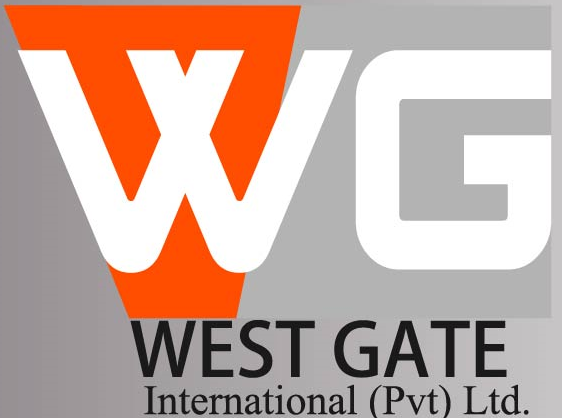 WestGate is your one-window logistics and transportation service provider. We Specialize in delivery solutions that get your goods to customers on safely and most cost-efficient manner. No matter how the job or big the project , We will handle all the details. 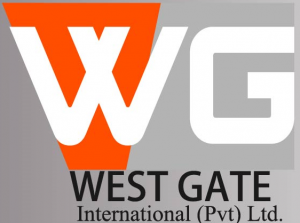 Three years of experience in Pakistan ensure that we know how to get it done- and get it done right.Exceeding the needs of our customers that has been the driving motivation behind WestGate. It is what powers our commitment to continuous improvement and what maintain our expert team dedication to being the best in the industry. It is all a consequence of believing that we are partner with our customers. 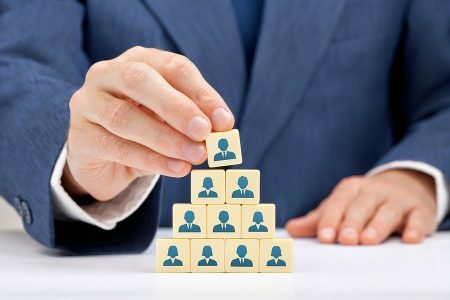 Your success is our business.